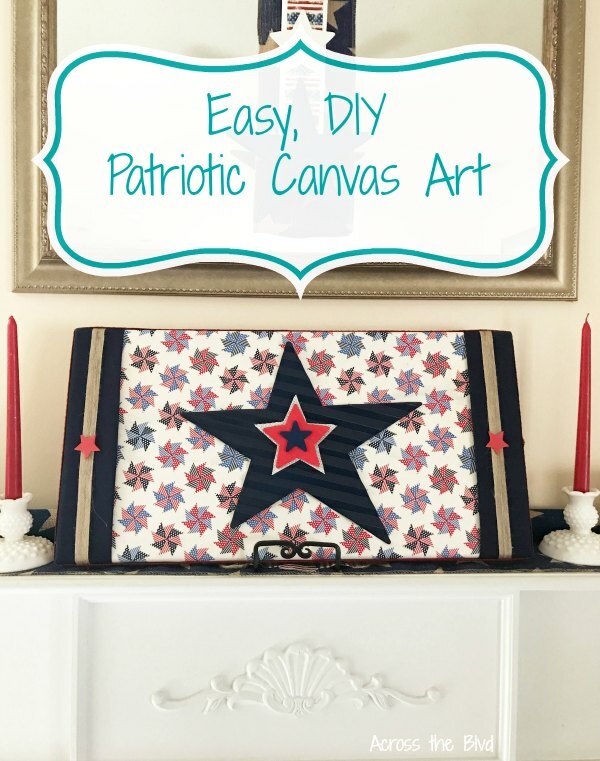 You can make an Easy, DIY Patriotic Wall Art on Canvas decor piece using fabric and an old canvas. 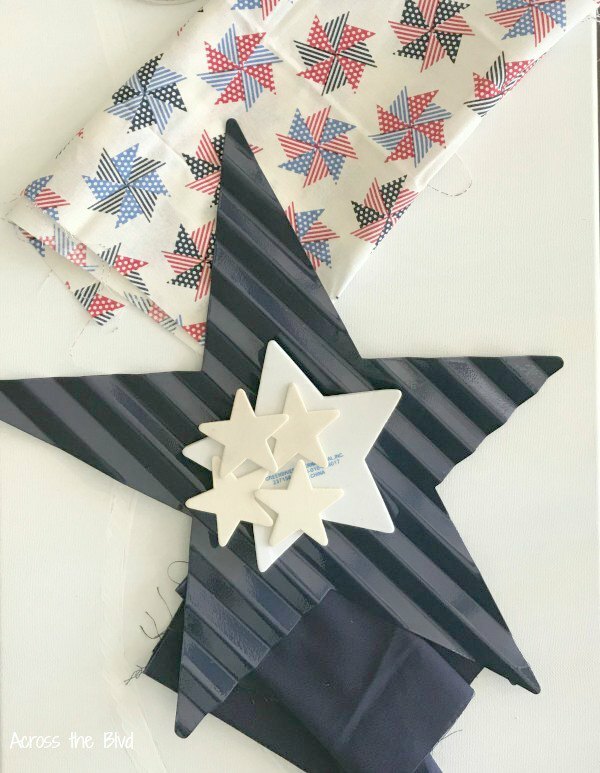 I love this pinwheel patriotic fabric. 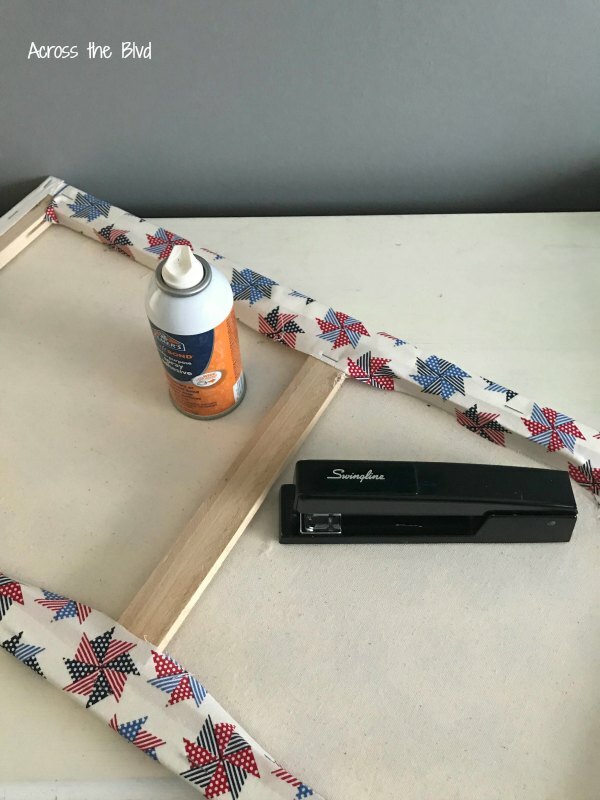 This was simple to put together and for those of us who don’t have awesome painting skills, covering a canvas with fabric is a simple way to create some wall art. I found the pinwheel pattern fat quarter at Walmart. I love the different shades of red and blue. 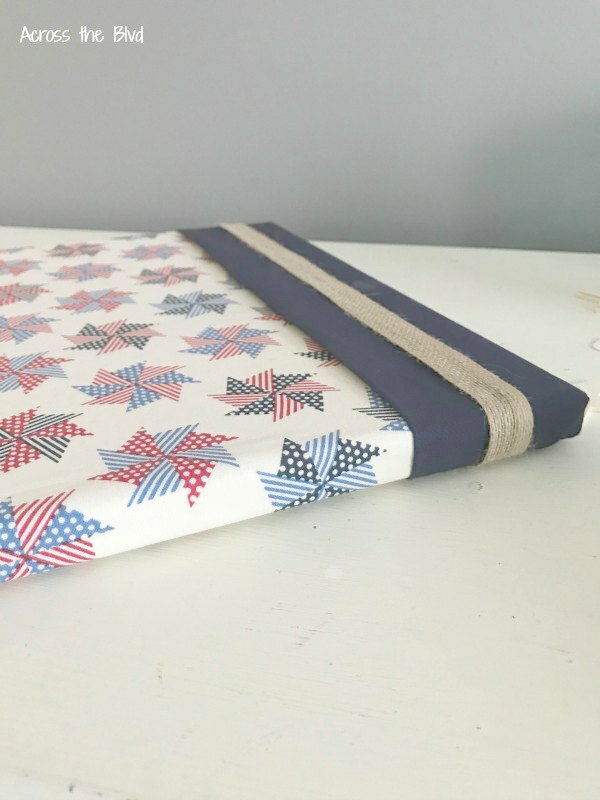 I already had the solid blue fabric and the stars in my craft stash. The rectangular canvas is one that Gloria had started to create a drawing on, but decided against completing it. 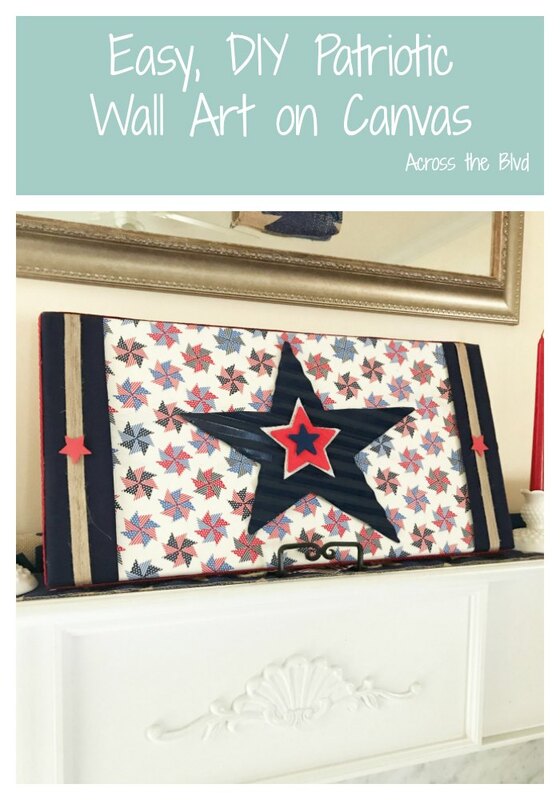 It was stashed in my craft closet, so it was fair game to be used for this patriotic wall art project. Since the I bought the fabric as fat quarters, there were lots of creases that needed to be ironed out before I attached it to the canvas. Once that was done, I used Elmer’s Spray Fabric Adhesive to secure the fabric to the canvas. I also added staples to the back side of the canvas to make sure the fabric was taut. 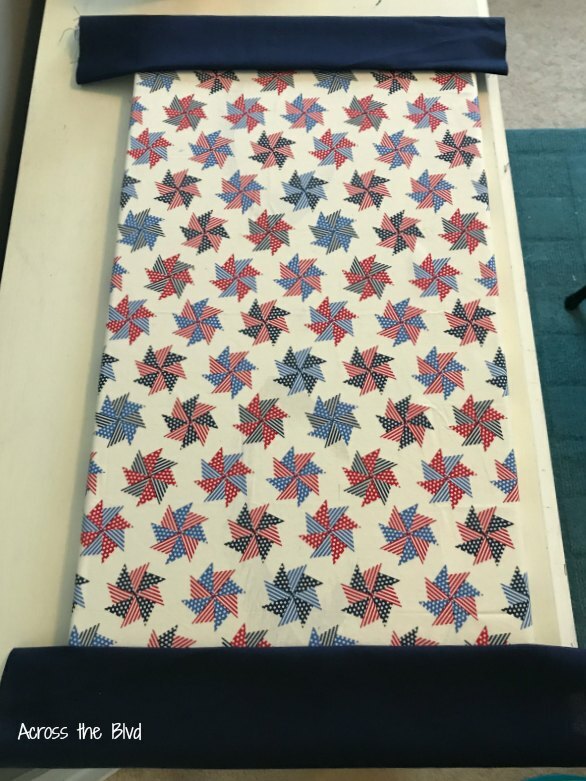 After measuring and cutting two strips of solid blue fabric, I attached them to the pinwheel fabric using spray fabric glue and more staples. To add a little contrast to the solid blue fabric, I attached a strip of burlap ribbon to the fabric. 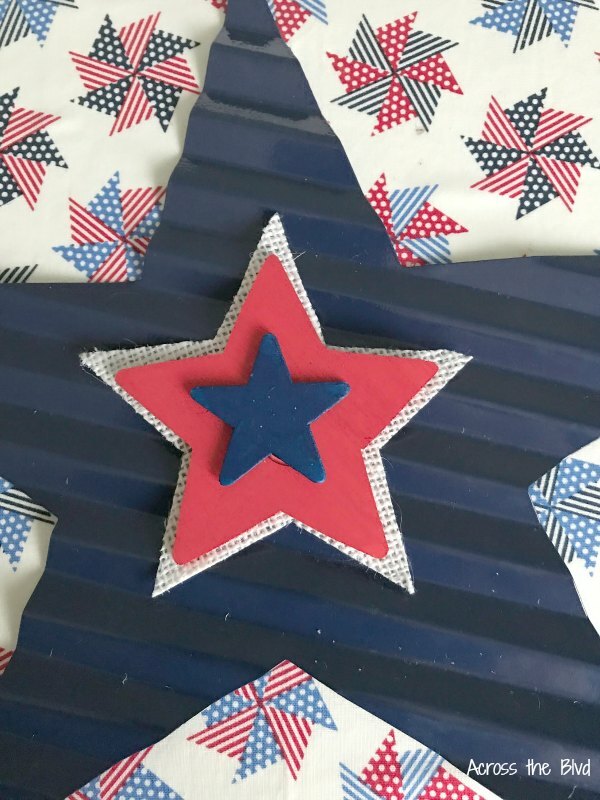 I used a star template to cut a star out of laminated burlap. Two other craft wood stars of different sizes got a coat of paint with acrylic craft paint. The large metal star is glued to the cloth and the others are glued in place-all with hot glue. This isn’t going outdoors, so hot glue will be fine. This can be used as wall art or as part of patriotic mantel decor. It’s on my mantel now, but I’ve got other plans for mantel decor for that I’ll be sharing soon. This piece will be moved to the foyer soon. Using a canvas means that this piece is lightweight and easily movable from place to place. 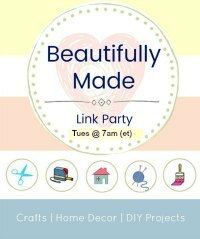 It was also a good way to make use of the discarded canvas and I always love being able to use what I have on hand for craft projects. Have you found ways to use a an canvas? 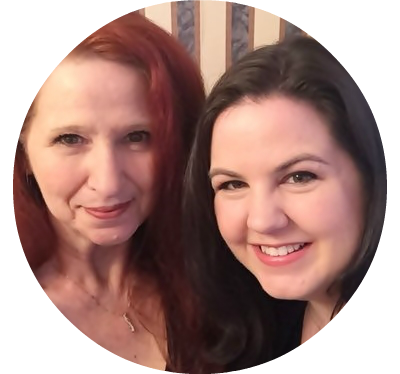 I’d love to read about them in the comments. That IS such a fun fabric! 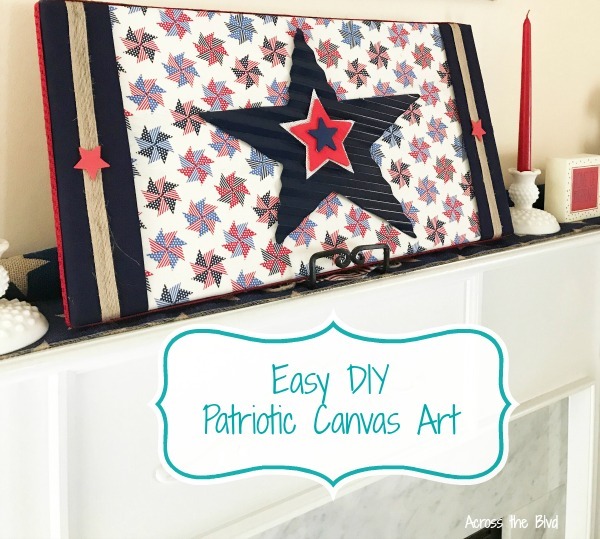 And a quick and easy project to get a little patriotic decor up. I loved that fabric when I saw it. I’m using it for a couple of different projects. Thanks, Alexandra! 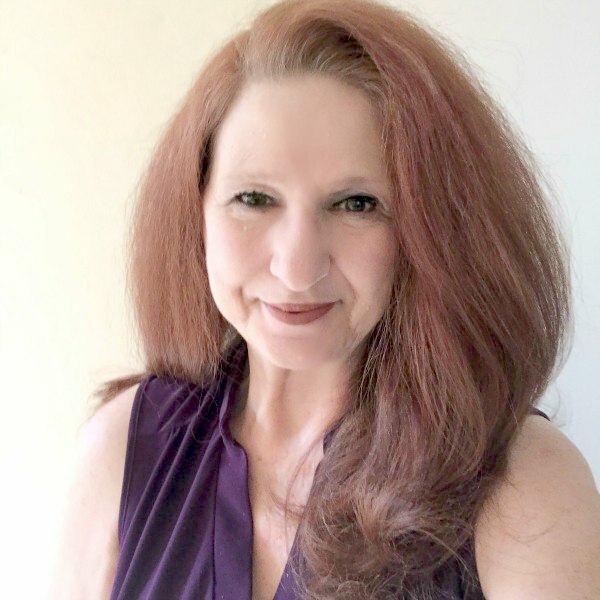 Thanks, Julie! I love that fabric, too.